The Kilkenny Choir is a nationally recognised choir of mixed voices. Their Christmas and Spring concerts, which often feature professional orchestras and soloists, draw in appreciative audiences from across the county. The Choir boasts a repertoire of a wide range of musical works from Monteverdi and Bach to Lauridsen and Britten. Comprising of approximately 70 singers, membership is drawn from the County Kilkenny and the group have collaborated with several other choral societies throughout the country. Participation in the choir affords members the opportunity to socialize with other music lovers whilst learning and enhancing their own musical skills. 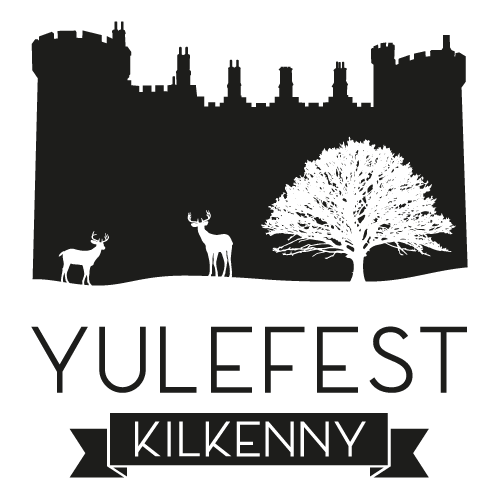 The Christmas performance occupies a special place in Kilkenny’s musical calendar. The fading light of dusk, with the atmospheric surroundings and acoustics of the beautiful St Johns church combine to create a truly special ambience for Christmas choral music. This year’s musical selection includes Ceremony of Carols by B.Britton, Sure on This Shining Night by Lauridsen, In Dulci Jubilio and other choral pieces which promise to lead the audience into the festive season.